As dogs enter their senior years, typically at 7 or 8 years of age, twice-a-year wellness exams and laboratory tests will be recommended. Remember, your dog ages more rapidly during the golden years, and the risk of developing a chronic condition or serious disease also increases. Scheduling a routine wellness visit every six months will help your veterinarian detect diseases or conditions in their early stages when they may still be treated or controlled effectively. 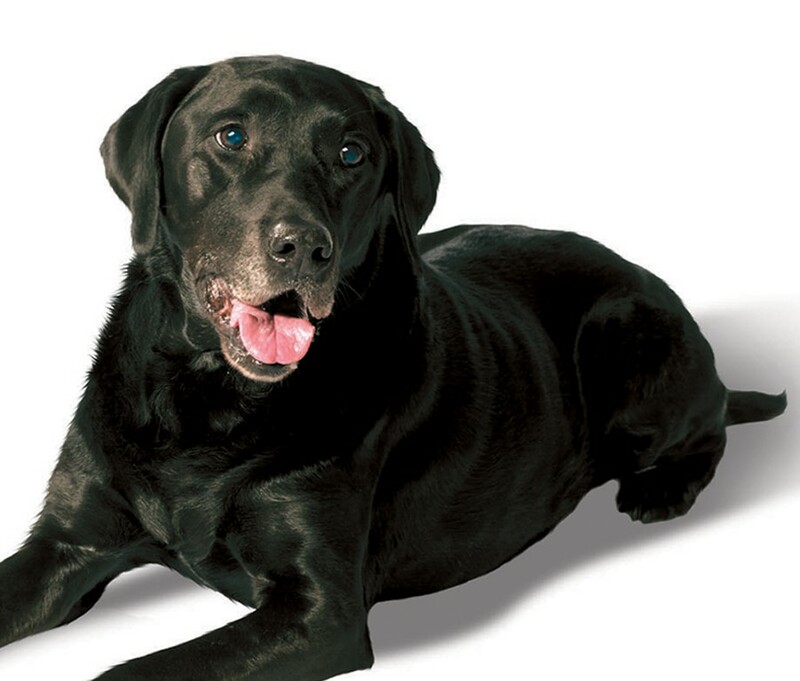 Your senior dog has given you loyal, lifelong love and companionship. With a little extra care and attention, you and your veterinarian can help your dog enjoy the golden years and live a happier, fuller life.